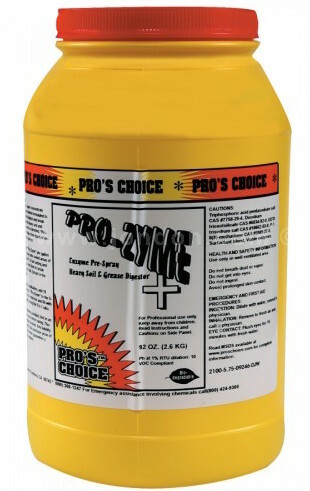 Pro-Zyme is a super concentrate detergent/enzyme blend formulated to quickly and safely digest and break down the toughest heavy soil and grease. Really Aggressive Granular Emulsifier is very aggressive on any petroleum oil based soils and is free rinsing for safe, residue free cleaning. Woolsafe approved. 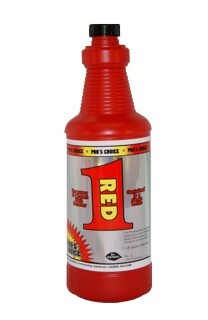 Finally, a liquid traffic lane cleaner that earns the name “Redline Liquid Prespray”. Ultra concentrated with our 32:1, super thick formula. Easily cleans the dirtiest, greasiest, filthiest traffic lanes you encounter. Extensively field tested with rave reviews by the cleaners who used the product. 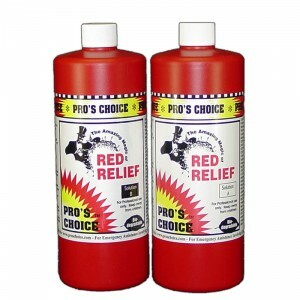 This product outperforms the competition and is safe to use on stain resist carpeting. You’re not buying water with this product! A high performance super concentrated powder prespray. Excellent for use on the heaviest soil on commercial-grade and residential carpets. Deep cleans olefin carpets for superior carpet apperance. 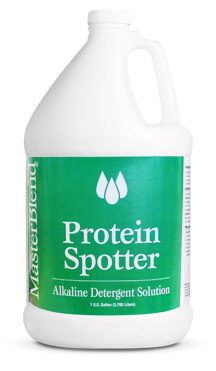 Reduces cleaning time and post spotting. 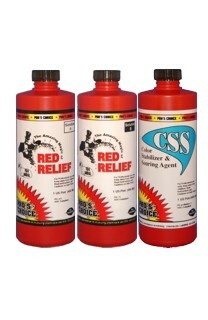 Redline has a powerful formula which quickly breaks down oil, grease and other difficult soils. WORKS INSTANTLY!